Pittsburgh hasn’t always been known for its fashion scene, but in recent years many specialty boutique have opened their doors throughout the local neighborhood main streets for fashionistas young and old. 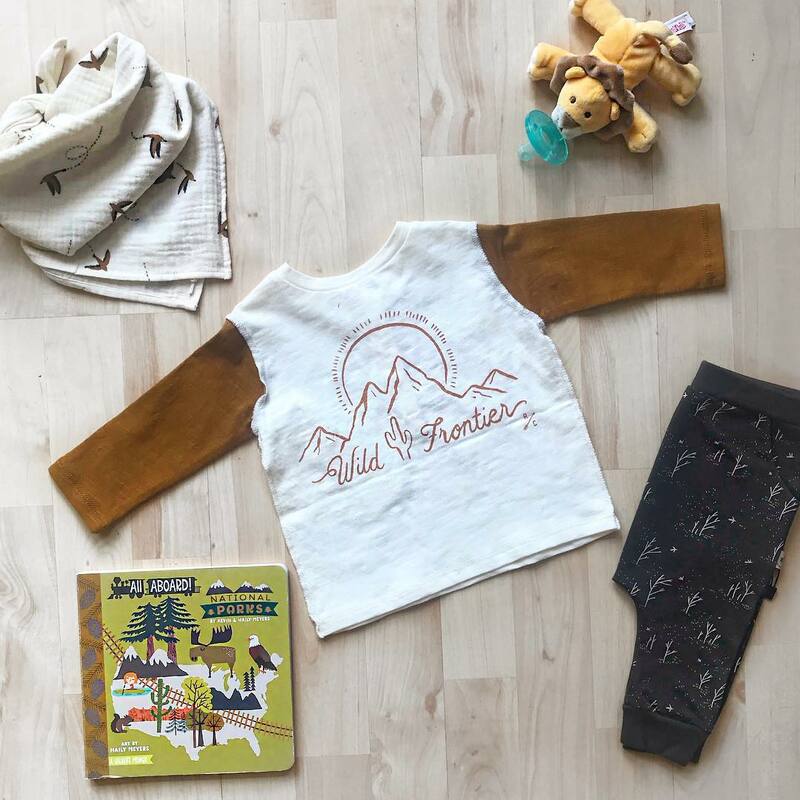 If your tiny tot is a fashion forward trend-setter, we’ve compiled a list of all the best kids boutiques in Pittsburgh to curate their wardrobe. If you’re looking for the perfect gift for your stylish parent friends, consider getting them a GiftYa personalized gift. GiftYa allows you to buy a gift certificate from anywhere on your phone, and send it to anyone via text. They can then synch the gift to their debit card for seamless spending. There’s no gift cards to lose track of our remaining balances to tally. 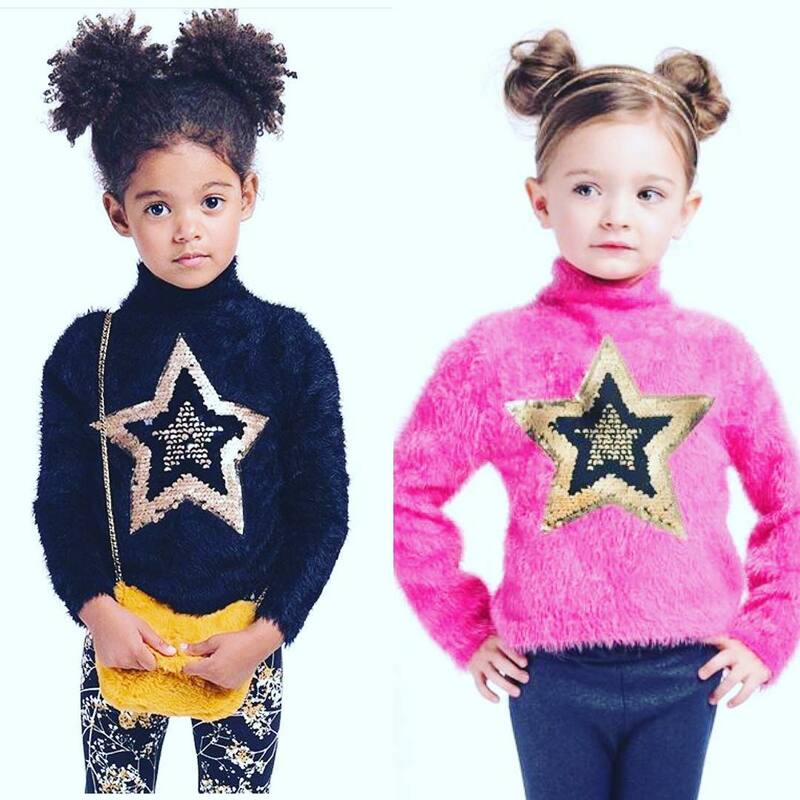 Your tiny trendsetting friends will thank you! Brambler Boutique has hit the Pgh mommy community by storm. Beyond apparel they offer a perfectly curated selection of toys, books, accessories, and parenting gifts, in all high quality, organic, ethically-made and sustainable brands. The apparel ranges in size from infants through 6 years old in coveted brands like Rylee + Cru, Lulu & Roo, and Winter Water Factory. You’ll kiddo will be the hippest kid on the block, with their “crunchy” and hip kids clothes options. Picket Fence offers a wide range of items, from kids and baby apparel to women’s fashion and accessories, and housewares and gifts. 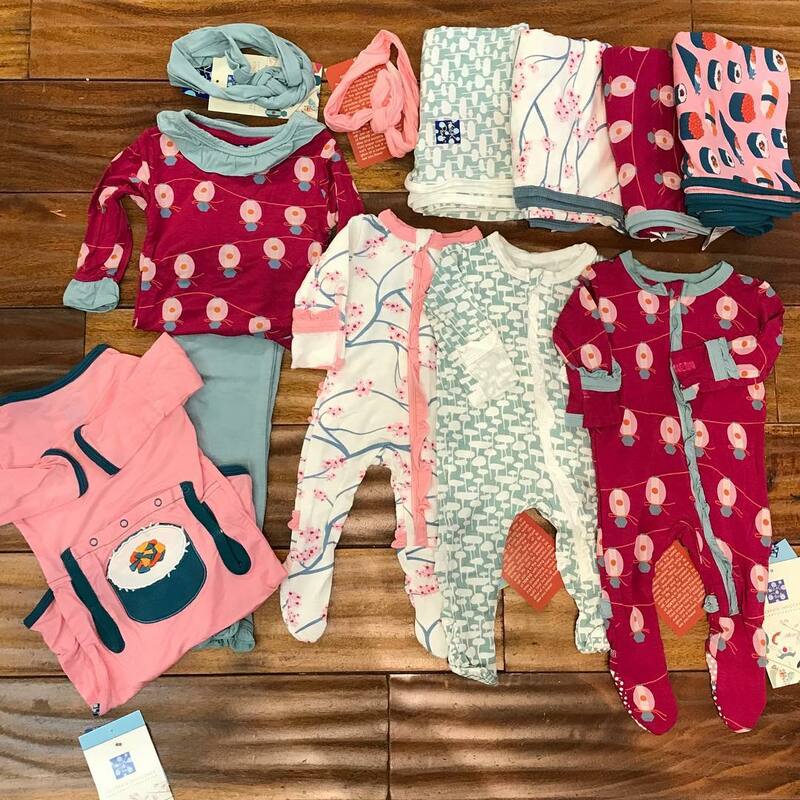 The kids apparel are all high quality brands including the super soft/ super fashionable Tea Collection, which Picket Fence is one of only two local shops to carry. You’ll find everything from Pittsburgh themed apparel for your kid and self, to special occasion clothing and stylish school clothes. The style leans towards classic and preppy aesthetics. Kidz and Company is your go to destination for unique and fun products for babies, children, and tweens. You’ll find only the coolest and most unique styles for your pint-sized stylistas. They rotate brands with their carefully curated inventory regularly, leaning towards cool, “rocker” styles. Like other shops on our list Happy Baby Company offers a range of apparel, toys, and baby accessories, with a focus on natural and sustainable brands. Known for their super cute cloth diapering options and service, you’ll be addicted to collecting all their adorable styles. 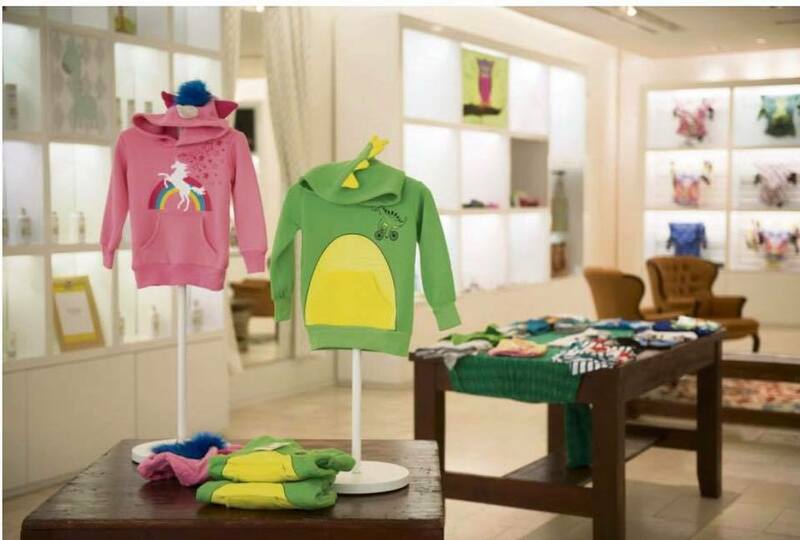 The kids apparel is casual wear focused with a range of cute onesies and delightful Doodlepants leggings and hoodies. Precious and Posh has the vibe of a high end boutique catering to stylish kiddos. That’s doesn’t mean it’s not approachable or kid-friendly, they have a play area for little ones to entertain as you browse. You’ll find modern, high quality apparel for kids from birth through six years old including brands like Tea Collection (shop number 2 in Pittsburgh to carry them) and Kickee Pants, plus some very trendy rocker styles as well. They also have special occasion apparel for birthday accessories and first communion outfits. Lullabye Landing offers a nice range of quality stylish kids apparel. If you’re looking for special occasion or First Communion dresses look no further. They carry a range of brands from more casual wear, to higher end modern european brands. Carry sizes from infant through pre-teen, they have something for parents of kids of any age. Kinder Koalas carryings a thoughtfully selected inventory of kids apparel and accessories. From adorable Tenth & Pine eco-friendly onesies, and a range of organic styles from Finn & Emma, to cozy cozy Kickee Pants PJs and Doodlepants leggings and hoodies, your kiddo will be cool and comfortable. With a dizzying selection of special occasion apparel for weddings, Christianings, First Communions, and Bat Mitzvahs, plus the latest in trendy high quality brands designer brands for girls and boys from birth through pre-teen. 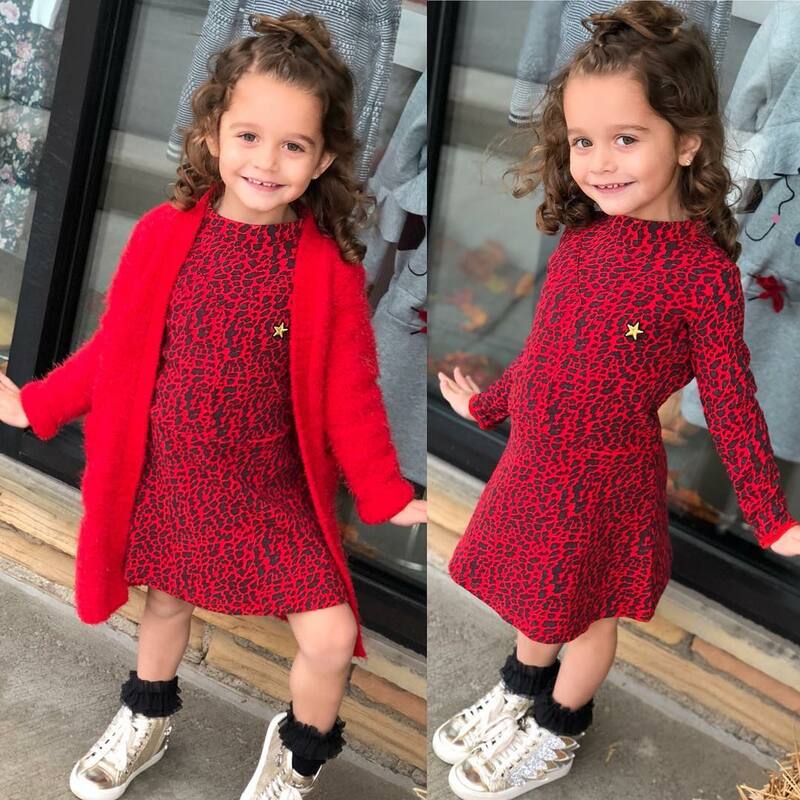 Serving the South Hills area for over 26 years, Frog N Princess will earn your fashion forward little trendsetters a spot on the best dressed list.